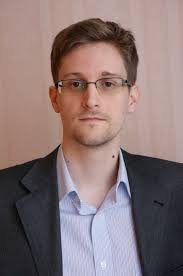 Edward Snowden is a American hacker. He is so talented that even if your mobile is off, he can turn it on from his office without your knowledge. He can call anyone from your phone while your phone is in your pocket. But he turned down because he did not want his skills to be misused. He escaped from America and now he is living in Russia.